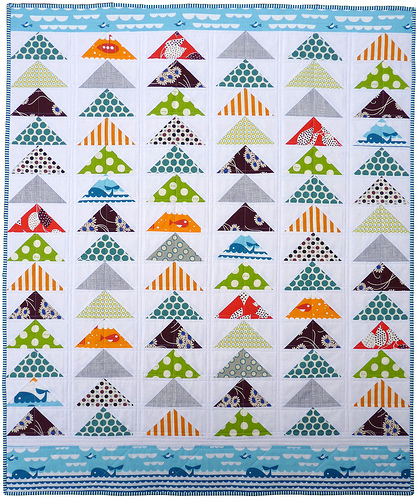 Cincinnati Modern Quilt Guild: Calling All Members- Voting Time! There's a new poll up over there on the right that will only be there for the next week. So if you are a member, we need you to pick your favorite! Remember, think in terms of which one of these basic styles you would like to make a modern version of- you can get as creative and different as you want! 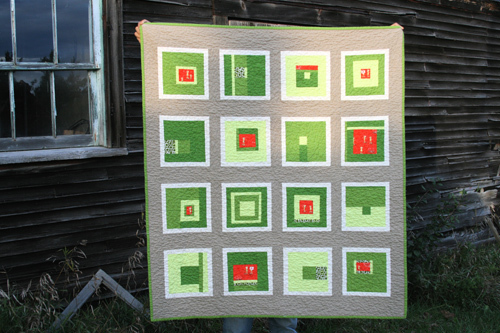 Quilt by Red Pepper Quilts. 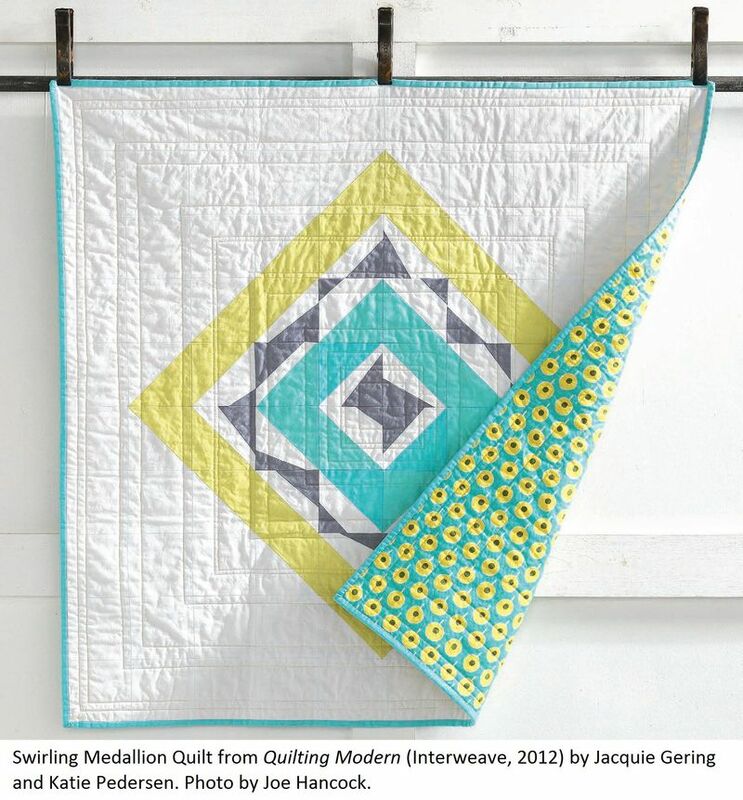 Quilt from Quilting Modern book.